Game bar makes it simple to take control of your gaming activities—such as broadcasting, capturing clips, and sharing captures to Twitter—all from one dashboard. Press Windows logo key + G. Or, if you’ve connected an Xbox One controller, press the Xbox button. Most games will automatically be detected as a game, but if your game is not recognized, select the Enable gaming features for this app to record gameplay check box if prompted. 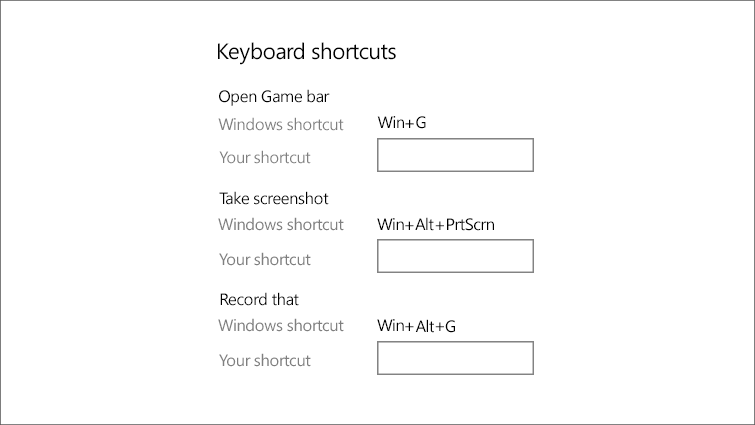 To create customized keyboard shortcuts, press the Start button, select Settings > Gaming > Game bar, then enter your shortcuts. 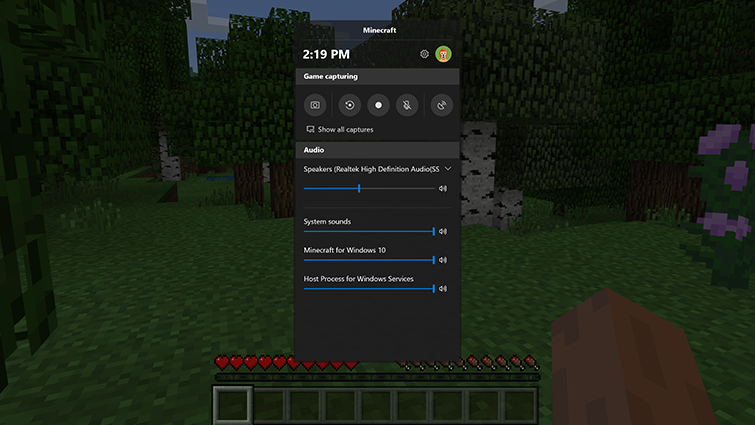 Would you like to contact Support regarding the "Use Game bar on Windows 10" issue you were reading about or a different issue?